25Km Cutoff 5.30 ชม. บังคับเป้น้ำหรืออุปกรณ์ใส่น้ำ มีจุดให้น้ำทุก 5-7 กม. 15Km Cutoff 3.30 ชม. มีจุดให้น้ำทุก 2.5 กม. 10Km Cutoff 2.30 ชม. มีจุดให้น้ำทุก 2.5 กม. 10 km. , 15 km. , 25 km. ***Mandatory Gear: the use of a camelback or any hydration system during the race. Especially for 25KM Runners. 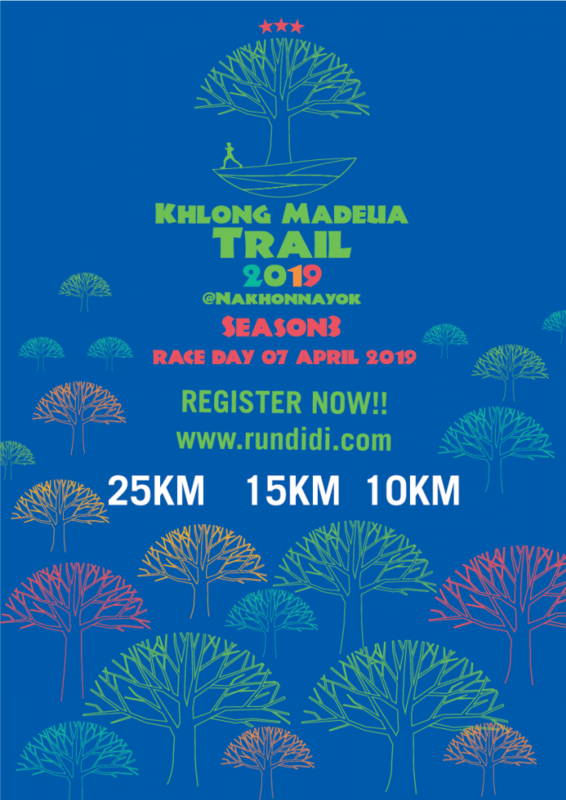 *Important Notes: For 25 KM, Participants must have Hydration Packs, Belts & Bottles before starts and crosses the finish line. If runner does not bring any hydration kit before start and after crosses. The Organization reserves the right to disqualify. - Chip Timing for 25 km. 15 km. 10 km. - Official shirt finisher for 25 km. * Trophy for 1st finisher overall male and female of each division 25 km. ** Trophy for 1st-3th finishers in each age group male and female of each division 25km. ,15km.,10km.